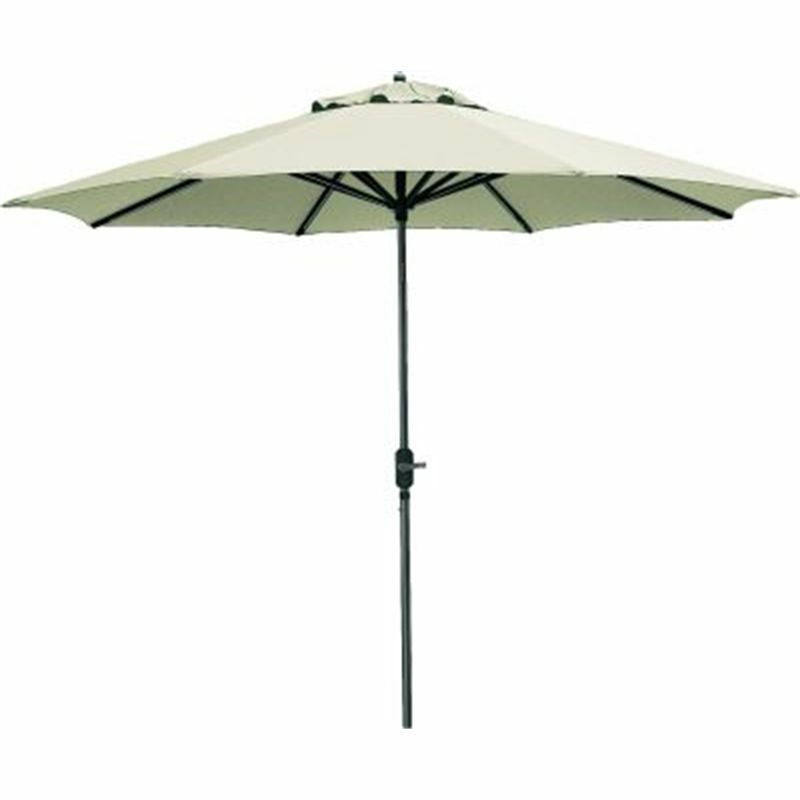 Market umbrella hire for your wedding or special event. 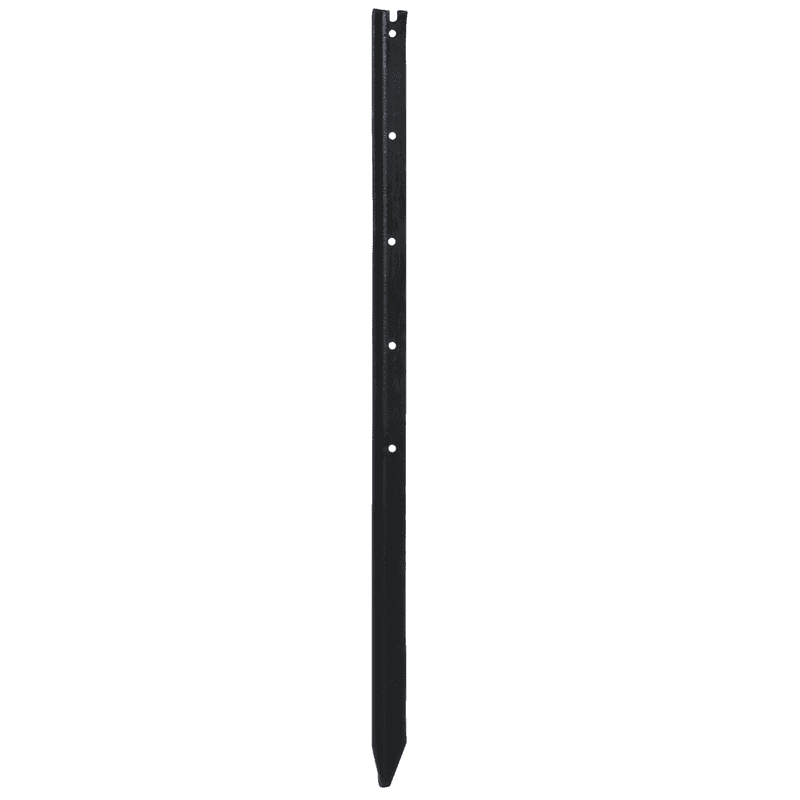 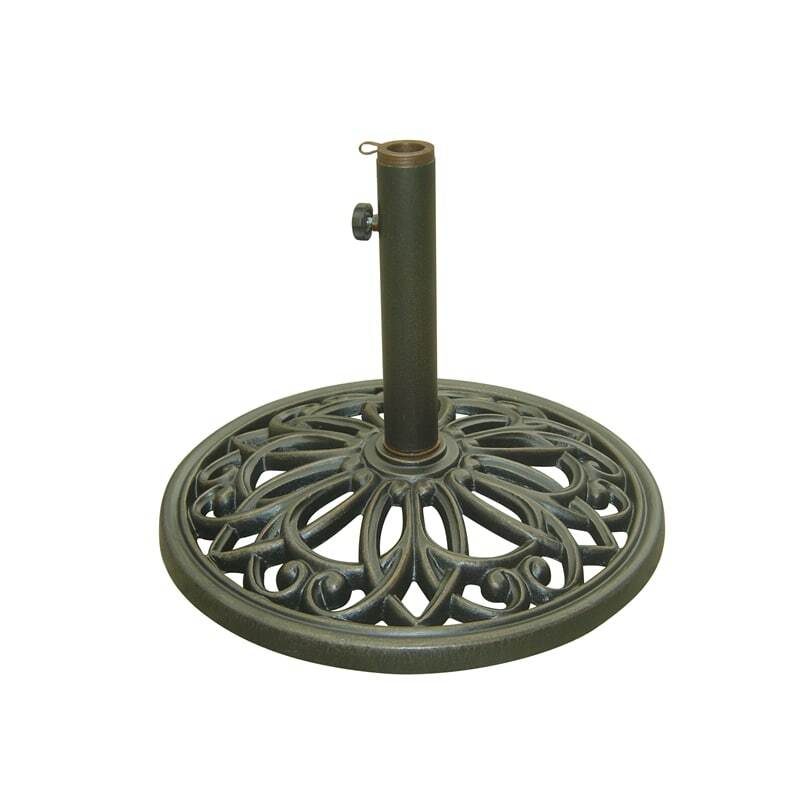 We supply heavy ornate bases or star droppers for you to secure your umbrella. 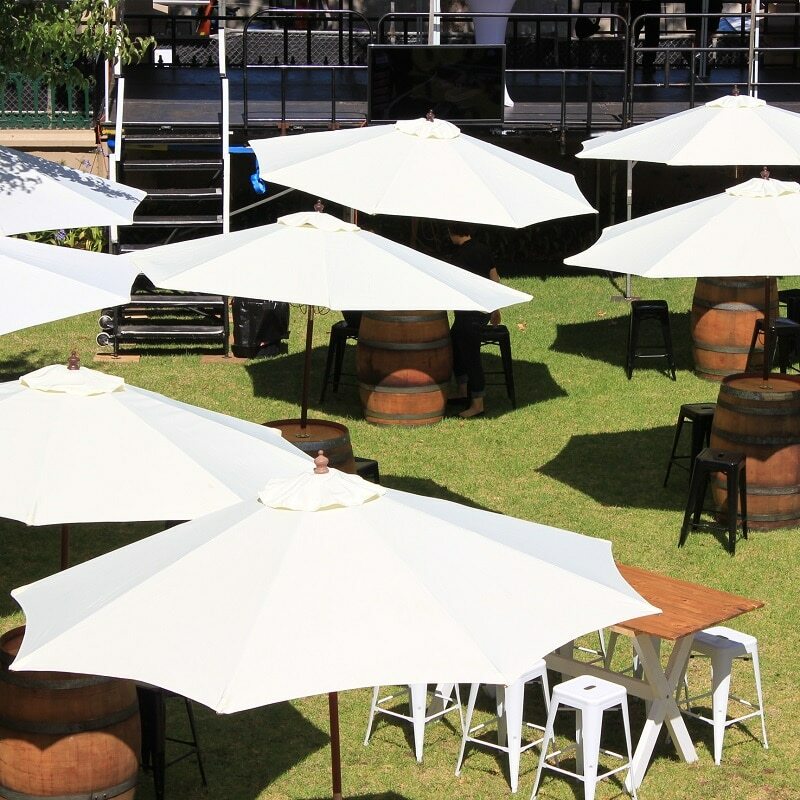 A limited number of wine barrels have a post installed inside to secure (and keep upright) our market umbrellas. 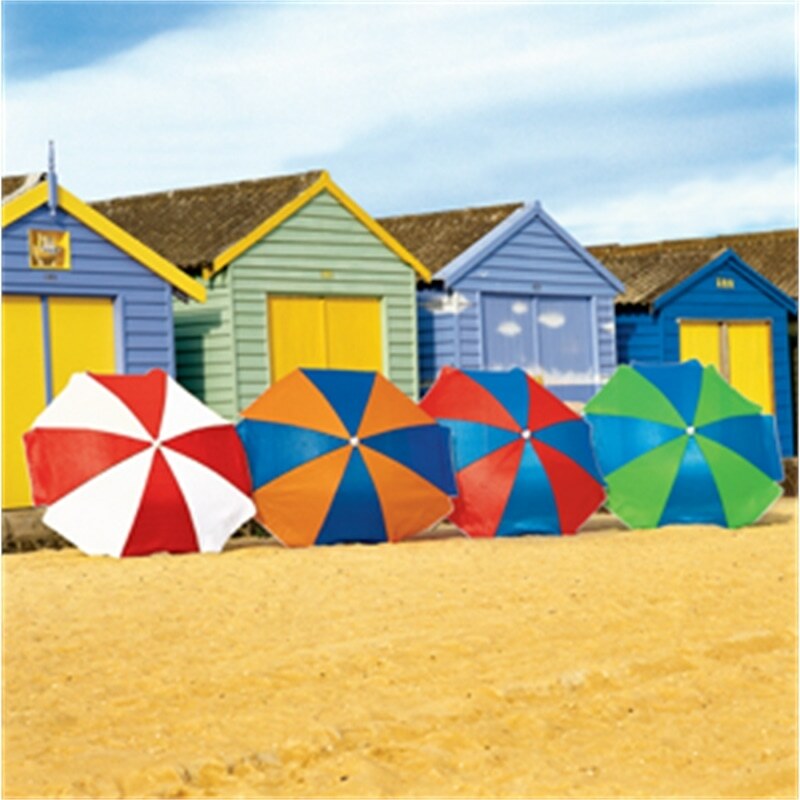 Smaller colored umbrellas for a splash of fun. 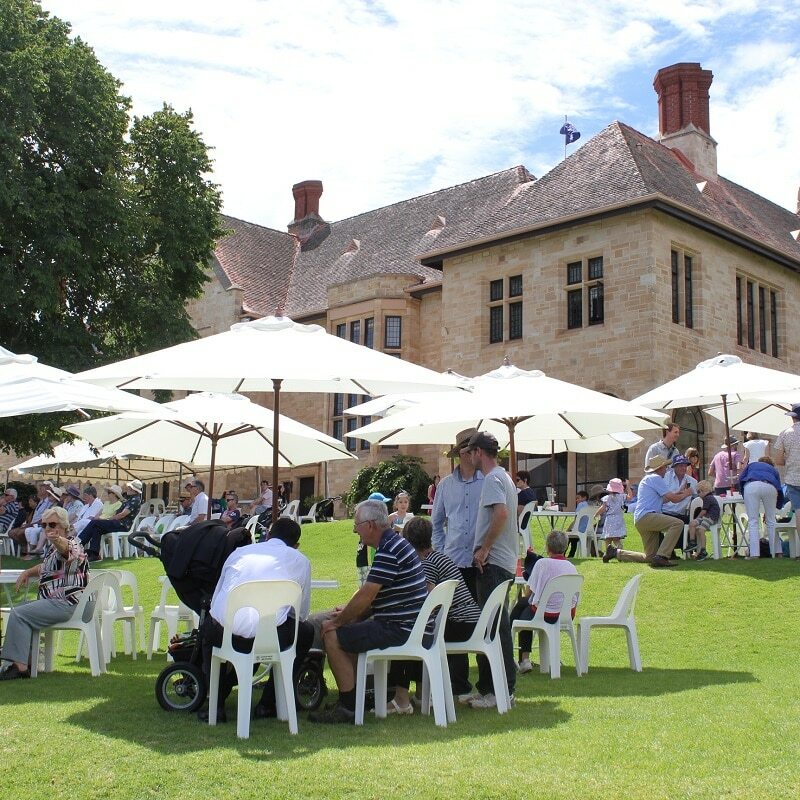 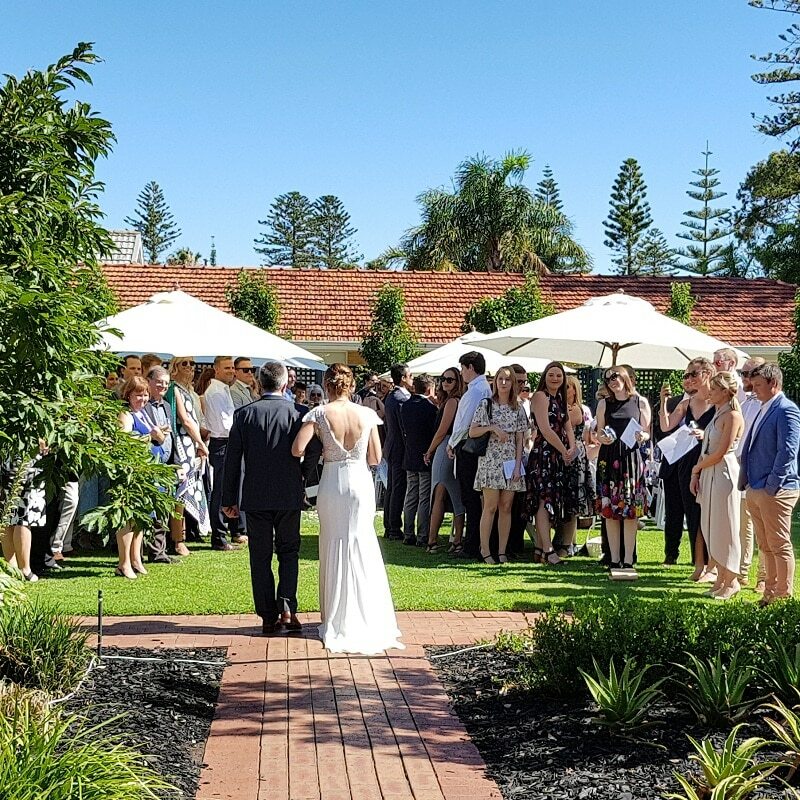 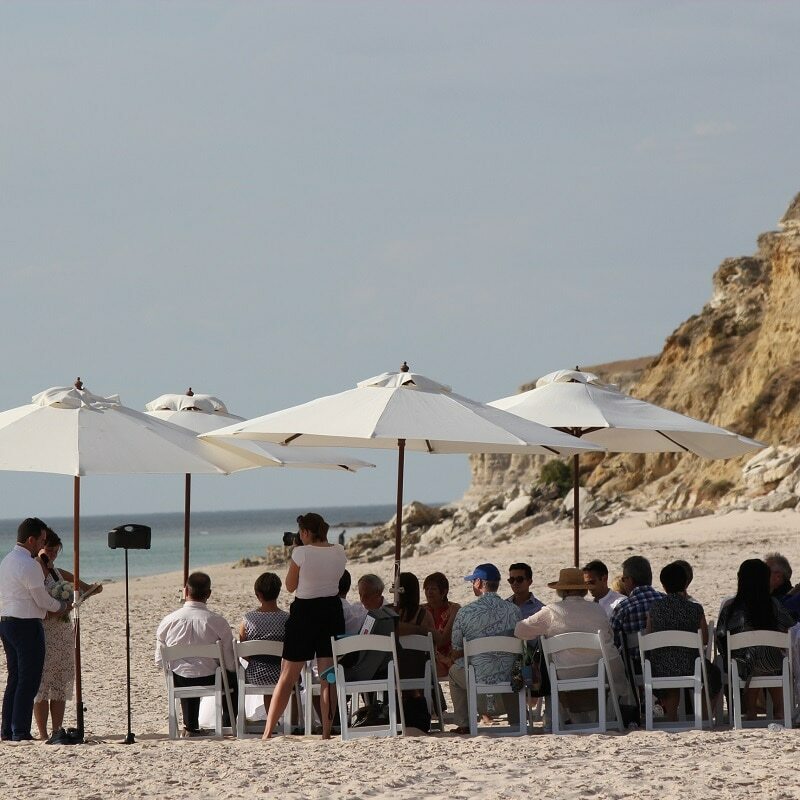 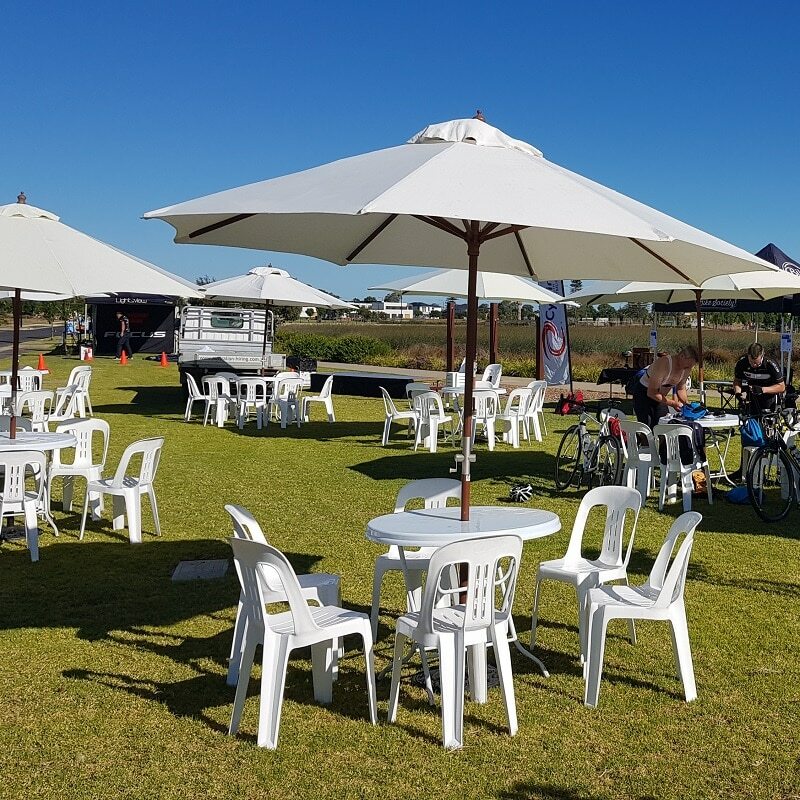 AHC Event hire tip – Always monitor umbrellas in slightly windy conditions (umbrellas through a table into its base are more secure). 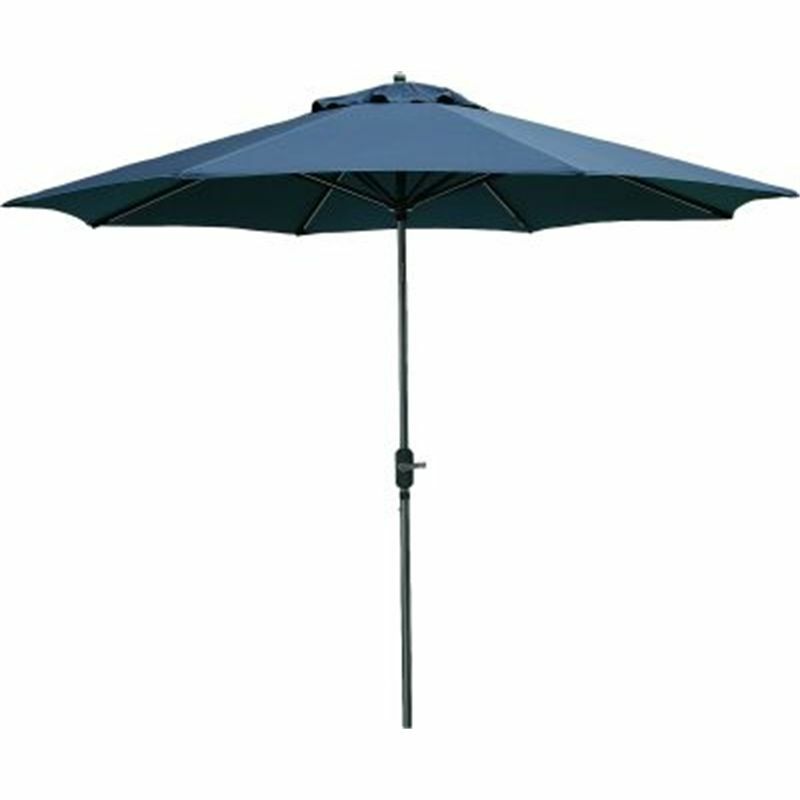 You must make a judgement call if the wind picks up as replacement costs are passed onto the customer if they are returned damaged.